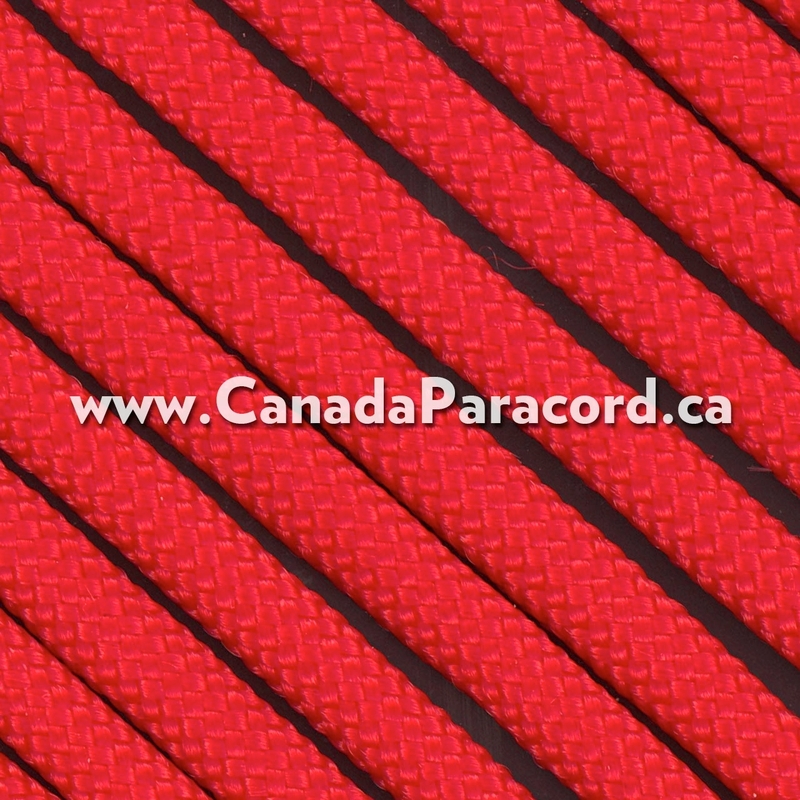 R&W Rope's 1,000 feet of Red 11 strand paracord is a beefed up version of commercial 550 parachute cord. Made in the USA, it contains 11 strands in the core making the diameter approx 3/16 of an inch. That is 4 more strands then 550 paracord. 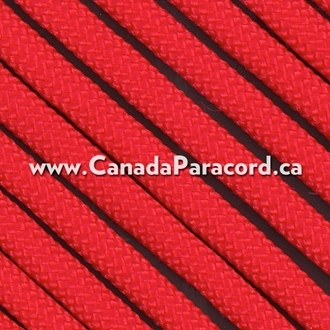 11 Strand Paracord is the big brother to the 7 strand 550 parachute cord. The extra four strands in the core give this commercial version of Type IV military parachute cord an approximate diameter of 3/16th of an inch. Made in the US, the 11 strand paracord is perfect when a stronger, bulkier cord is need such as camping, emergency, survival uses, etc! In addition 11 strand paracord is the perfect choice for craft projects such as paracord projects where a heavy cord is needed.